Besides one’s home, a car is often one of the most expensive purchases that an individual makes. This expense doesn’t only come in the form of the amount that you pay for the car or its subsequent installments. It also comes in the form of all the money that you spend on it while owning it, such as the fuels, the payment for damages, and other such things. However, if you’re careful, you can save a lot of money on your car. You just need to be more efficient with it. In this article, we’ll give you a few valuable tips on how to drive your car efficiently and save valuable money. 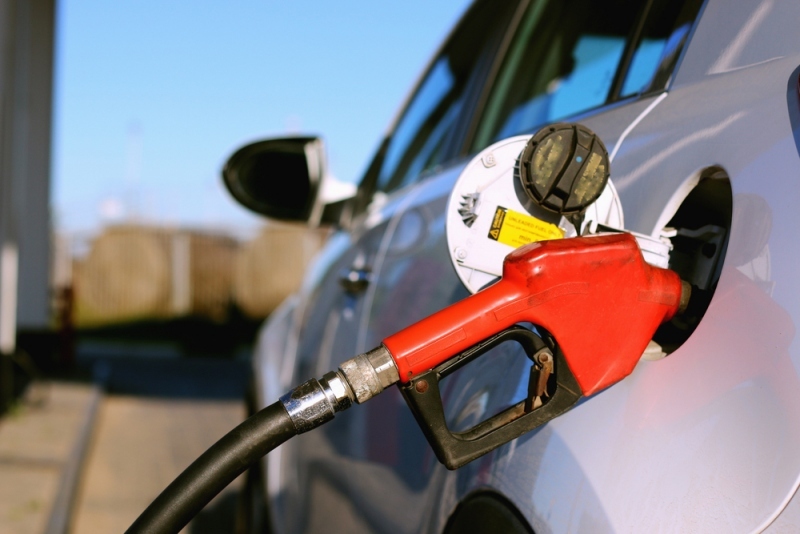 Most people spend way more on fuel than they should be. This is because most people don’t take into account several important tricks to maintain fuel-efficiency. If you’re fond of speeding, rapid driving, and other aggressive driving styles that also require sudden brakes, you should stop. These practices are harmful to the car, for your safety, and they ultimately cut down your mileage by as much as 33%. Cruise at an even speed of 50mph. This is a valuable advice for you because when you start going faster than that, your mileage starts decreasing. When your car is parked, turn off the engine. This wastes a lot of gas. In fact, this can drain as much as a quarter of a gallon in just an hour. You should always use the motor oil recommended by your car’s manufacturer. That’s because you can be guaranteed it’s ideally suited for your car. However, if you try to save money for cheaper motor oil, you might end up sacrificing your mileage. If you can help it, don’t drive during the rush hour. If you’re stuck in traffic, you’ll have to spend a lot of fuel every time you stop or start your car. The first and second gears are major consumers of gas. As such, try driving when the coast is clearer. Besides fuel, maintenance is another major aspect in which you lose money. However, this can also be cut down significantly. Avoid aggressive driving and hard braking as it damages your car considerably and you’ll need to get it serviced more often. Front tires wear out quicker than rear tires. As such, you can flip the two occasionally so that you can increase their longevity. Replace the air filter every time you cover about 30,000 miles because it can lower your fuel efficiency if it has debris caught in it. Getting a car insurance might seem counterintuitive to saving money because you have to actually pay on a regular basis for it. But it’s actually far more necessary than you think. If you get into an accident or if your car is damaged in any major way, which can happen to anyone and is way too common, you’d be paying a lot of money for the damages. As such, it’s best to get motor insurance to avoid those large payments.